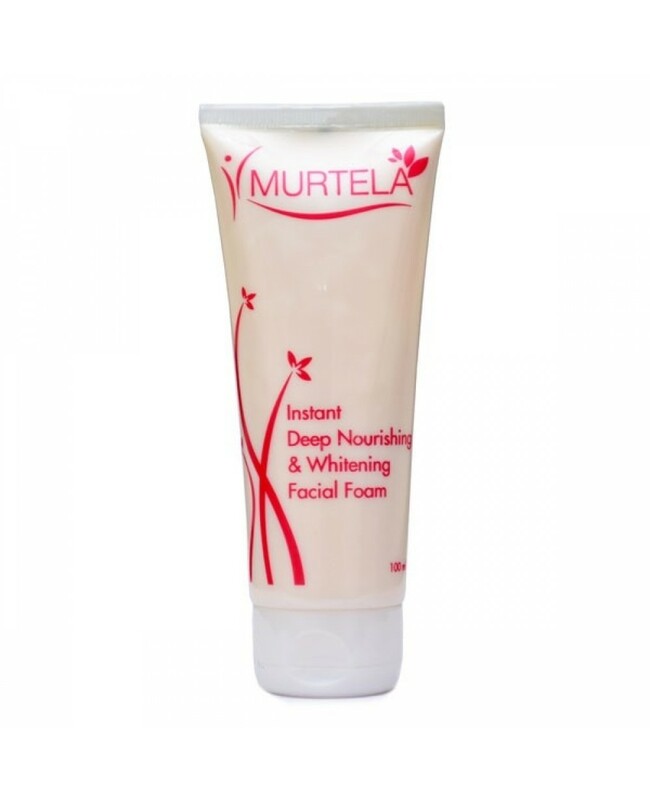 Remove all the impurities on face and prevent your face from skin peeling with murtela instant Facial Foam. 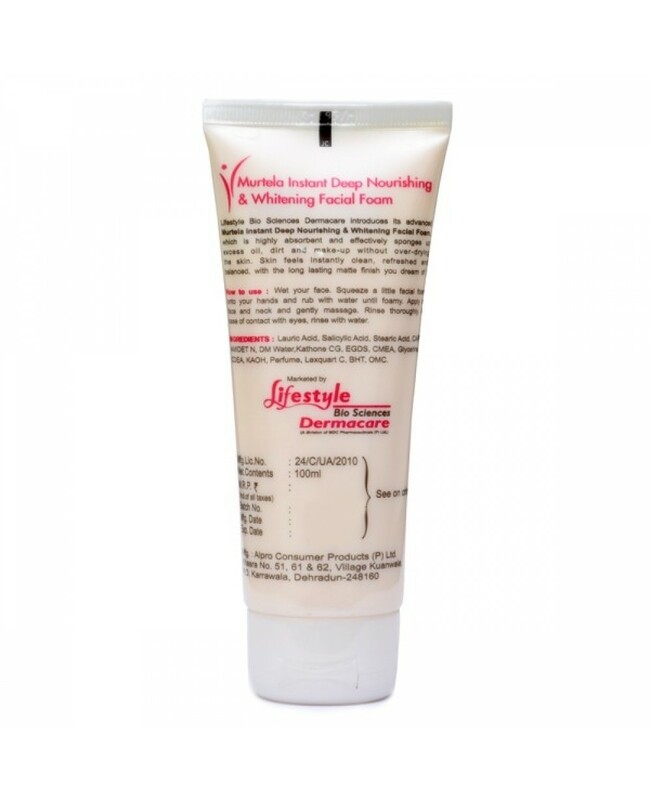 It is a types of face wash which you can also use on regular basis for maintaining the proper skin health. It also helps in treating the face from blackhead and whitehead problems. How to use Murtela instant Facial foam? First you have to Wash and clean your face with water. After that you have to Apply facial foam and massage it on the face. LAURIC ACID, SALICYLIC ACID, STEARIC ACID, CAPB AMIDET N, DM WATER, KATHONE CG, EGDS, CMEA, GLYCERINE, CDEA, KAOH, PERFUME, LEXQUART C, BHT, OMC.